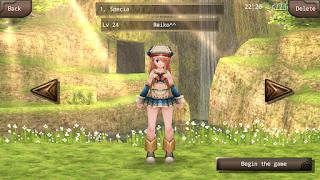 One of Best MMORPG for Mobiles - Iruna Online | This time we will complete a review about one of the best smartphone-based MMORPG game, namely Iruna Online. 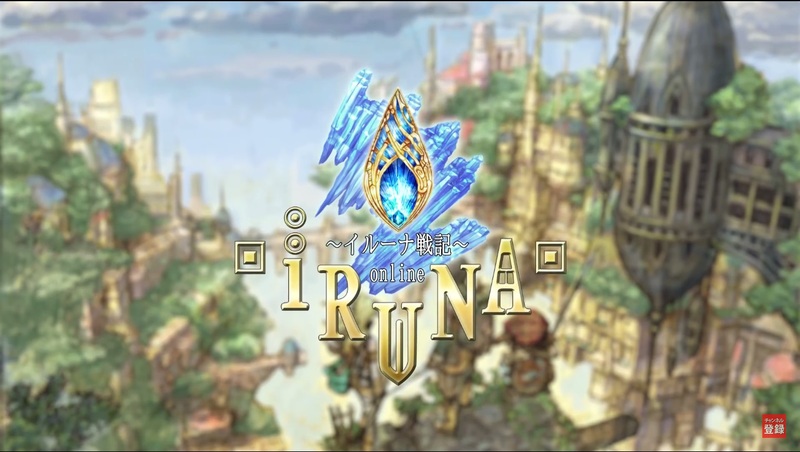 Iruna Online is a game that is produced and published by Asobimo Inc., one of the best Online RPG in Japan. 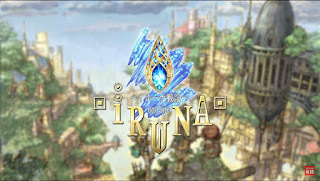 Iruna Online also get rank 1 in the category of RPG by dmenu managed by NTT DoCoMo, Inc., the company that share for mobile devices in Japan. 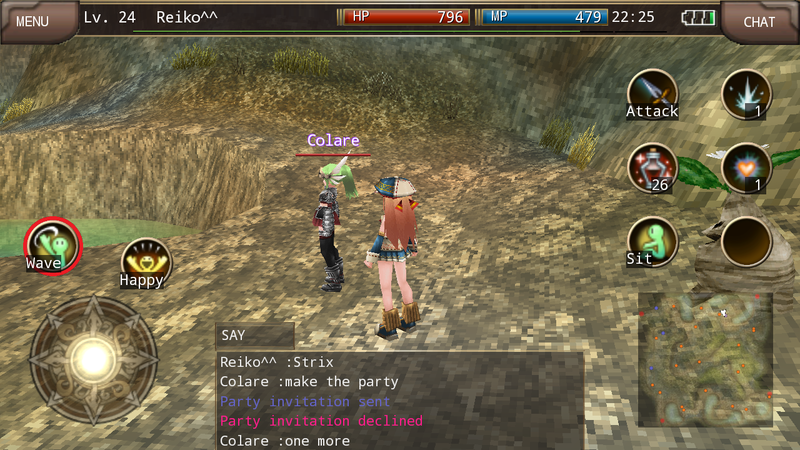 Iruna Online is very interesting. with based MMORPG, Iruna Online can be played by many players online simultaneously from all over the world. This is what makes this game very interesting, the players can directly interact with one another so that they will feel like really enter into this game and played the characters in it.